Bali is an alluring travel destination that tempts tourists with powder white beaches, crystal clear waters and a charming rural countryside. With a year round tropical climate, there really isn't a bad time of year to visit, although many claim June through September are the most pleasant. Book your stay the luxurious Amankila or any of the Best Hotels in Bali and find out what makes this Indonesian hot-spot so incredibly chic. 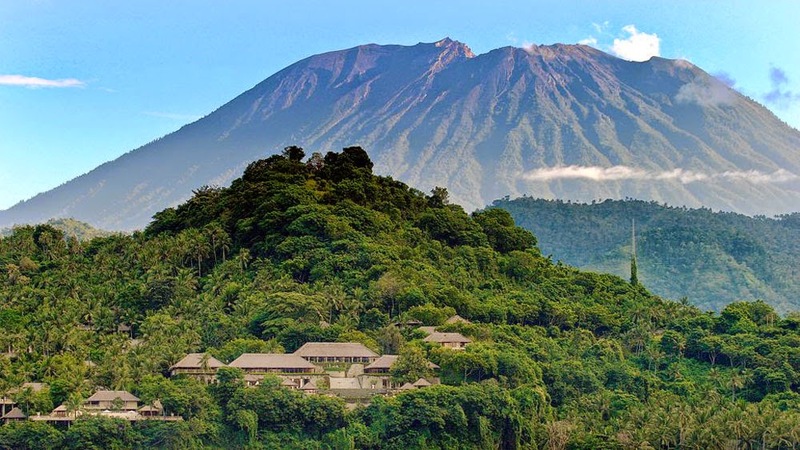 Amankila is an Aman Resort that is situated near Mount Agung overlooking the Lambok Strait. 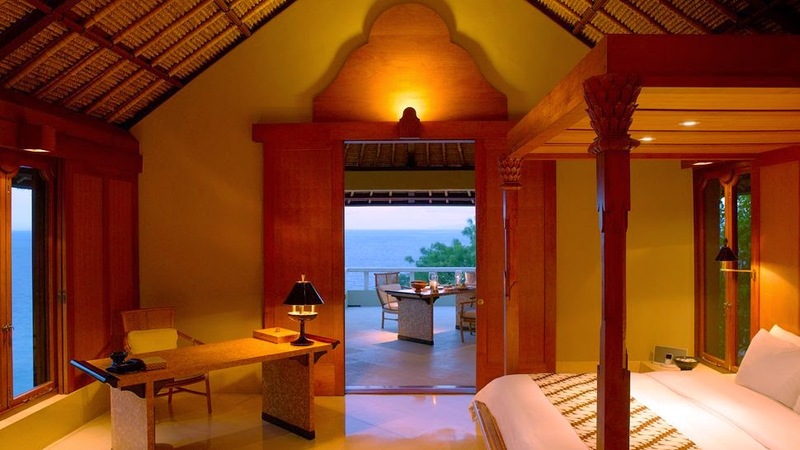 The spacious villas here are stilted on the hillside and offer breathtaking views. Connected by raised walkway for almost a tree-house feel, this exceptional resort is very unique. Other outstanding features found at Amankila include the signature three-tiered pool, Beach Club, spa treatments and even yoga classes. Dine overlooking the ocean at The Restaurant or sip a tropical cocktail at the adjacent bar. 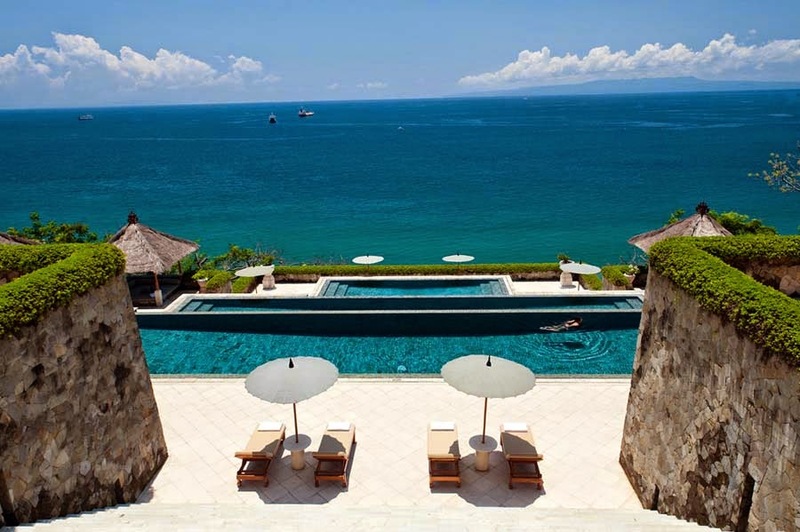 What makes Amankila completely different from all of the other resorts in Bali is the location. Situated in Karangasem, one of the most traditional areas in Bali, guests of Amankila have easy access to the untouched countryside. Your tropical oasis awaits in incredible Indonesia. When booking your travel to Amankila across the right site, guests can receive Exclusive Complimentary Perks for an unbeatable deal. These perks include a daily breakfast for two, a room category upgrade at check-in, a $100 USD Hotel Credit and options for an early check-in or late check-out. Luxury, sophistication and nature can be found at Amankila, an award-winning romantic resort unlike any other.